A new Brotherhood lead by someone completely new to the idea of a Brotherhood. Black Tom and Juggernaut made a deal that if things went bad they would split, Juggy would join the X-Men, then Black Tom would gather a force to wage war on the X-Men, and Juggy would betray the X-Men to aid the Brotherhood in the X-Men's destruction! Everything expect the last part happened. 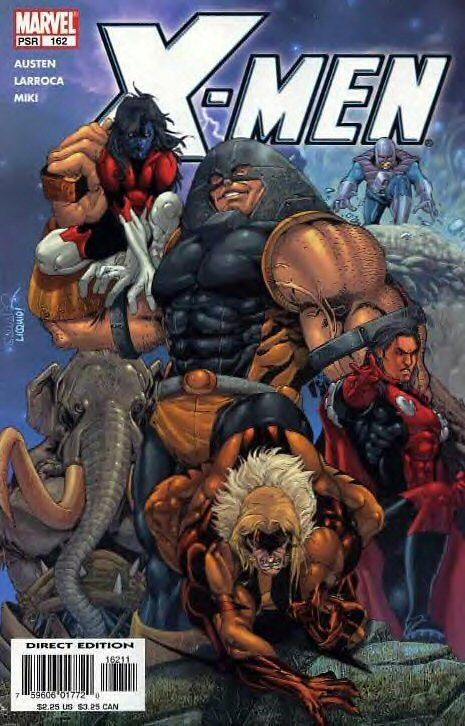 Black Tom did gather a new Brotherhood with Brotherhood veterns like Avalanche and Sabertooth, he did attack the X-Men telling Juggy to betray them, but Juggy didn't and the X-Men were able to gain the upper hand and the real Xorn sucked the Brotherhood into a black hole. Don't worry I'm sure they'll be back soon enough.